This Bible study takes essential truths of Scripture about leading a family and presents them in an easy-to-understand format for husbands and fathers. Resolution For Men The Bibles Study by Alex Kendrick; Stephen Kendrick was published by B & H PUBLISHING GROUP in October 2013 and is our 23507th best seller. The ISBN for Resolution For Men The Bibles Study is 9781415872277. 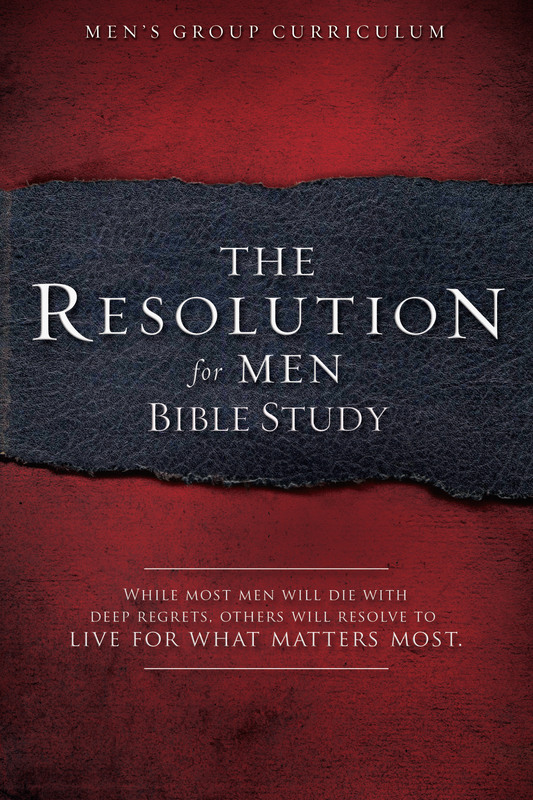 Be the first to review Resolution For Men The Bibles Study! Got a question? No problem! 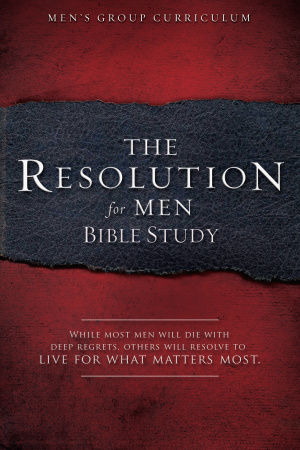 Just click here to ask us about Resolution For Men The Bibles Study.